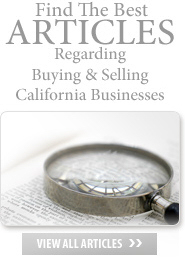 Buying a California business for most business buyers can be a daunting experience. This easy to read, informative book gives potential business buyers of California small businesses a real advantage when buying a business. Statistics show that only 20% of all business buyers who set out to buy a California business actually follow through and buy one. This book addresses all the issues of why buyers fail and what they need to do to be successful in buying a California business. Did you know you can buy a business with little down payment; that many business brokers and agents don't cooperate with each other (what you need to do to counter this); and that most potential buyers don't know the best way to search to find ideal businesses to purchase. 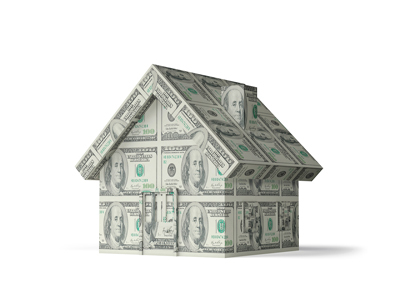 All business owners should be proactive and start thinking about the sale of their California business well in advance - not at the time they have to sell it. 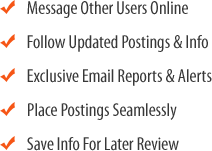 Having sold my own California businesses either myself or through business brokers and also having experience as a business broker and consultant for the past 15 years, I know what it takes to successfully sell a California business. 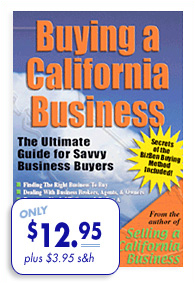 In this book I share with you all the successful strategies it takes to be successful in ~ Selling A California Business. About the Author: Peter Siegel, MBA has started, sold or bought six of his own businesses, and brokered the sale or appraised thousands of California businesses over a 12 year period as a California business broker and consultant. 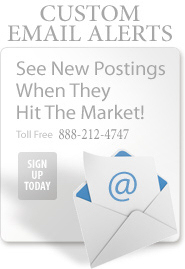 He is currently the founder and president of www.BizBen.com - California Businesses For Sale (established over 8 years) - the largest website of thousands of businesses for sale / businesses wanted to buy in the California marketplace. He has both an undergraduate degree in Economics and an MBA in Entrepreneurial Studies from UCLA. The ultimate authority on selling and buying California businesses, Mr. Siegel has been written up in Entrepreneur Magazine, The Los Angeles Times, The San Francisco Chronicle and in numerous business journals and local newspapers throughout California. 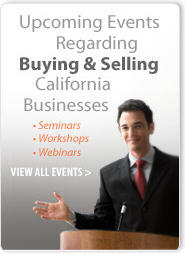 He is also the author of Selling A California Business - The Ultimate Guide For California Business Owners, and Businesses For Sale - How To Buy Or Sell A Small Business. 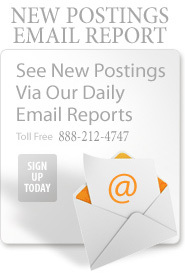 What Industry Is For You? 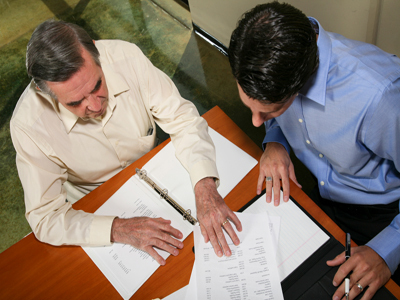 Should you Pay a Business Broker or Agent to Represent You? HOW MUCH SHOULD YOU PAY FOR A BUSINESS -1? HOW MUCH SHOULD YOU PAY FOR A BUSINESS 2? YOU'VE GOT AN AGREEMENT. NOW WHAT?